Start taking classes at RETROFIT and other studios! HYDRATION Please be sure you arrive to class hydrated and stay hydrated through the remainder of the day. RETROFIT provides water through a filtration system, so remember to bring your water bottle! FUEL In order to perform at your fullest potential your body requires adequate nutrition. We recommend that you have a healthy snack or small meal approximately an hour prior to class. CHECK-IN Arrive 10 minutes prior to your class for check-in with the front desk. First timers will need to sign a HIIT SQUAD waiver prior to participating. 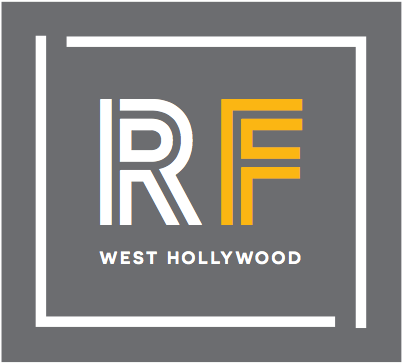 RetroFit's front entrance can be located on Santa Monica blvd. To access the parking lot, drive through the ally between North Curson and North Stanley Ave.